Nerd Squadron Unites at Celebration 2019. 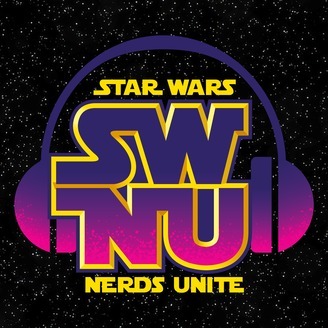 Tim, Jen, and Mason recount their experience at Star Wars Celebration Chicago 2019. This ReedPop hosted event is the first Star Wars Celebration since the 2017 Celebration held in Orlando. We break down our personal experience with the auctions to see the big panels; Episode IX, The Mandalorian, and Galaxy's Edge. We also talk about the auctions for the mega exclusive LEGO Vader Bust, the Funko, and Hasbro exclusives. 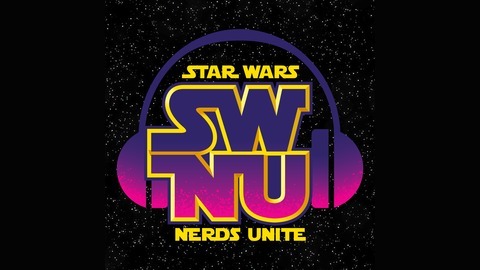 Cosplay talk, Nerd Squadron reunions, and thundersnow in Spring contained within. Listen to Other AwesomeBenViewPodcasts: BenViewNetwork.com is where you can discover the wonder of BenView! Our new logo is courtesy of the amazing graphic designer, Jesus Gonzalez.